You can think of Gluccie as your new BFF. Her full name is Glucomannan but every BFF needs a nickname especially if they’re always in our home, hanging around the kitchen. With her help, we can make food creations taste creamy and filling without extra calories. She keeps the snacking monster from attacking. We all feel safer when Gluccie is around. She supports steady blood sugar levels and helps us stay satisfied. 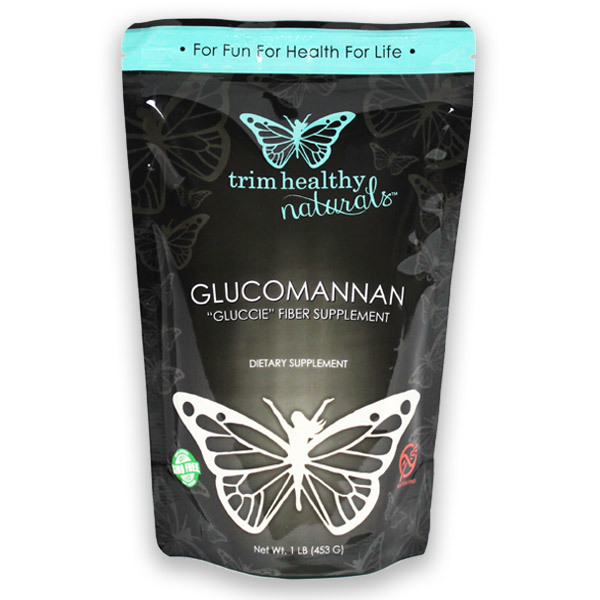 NON-GMO Glucomannan “Gluccie” Fiber Supplement! Our story started with two sisters who wrote a book about food freedom for women and called it Trim Healthy Mama. It was a self-published book with no expectations, no advertising budget, and no celebrity endorsements. It became a movement as word caught on and friends shared their success “on plan” with others. Trim Healthy Mama became a best-seller, inspired a viral community, and developed a food line. Now, tens of thousands have reclaimed their health and become Trim Healthy Mama lifers. On plan for your success! This product has helped heal my gut immensely! After you eat it (I like the chocolate pudding recipe in the THM plan book) your belly just feels so happy. You can tell this food is just so good for you and your body thanks you for it. It is also very effective in thickening food and it lasts a long time due to the small amount that is used each time. 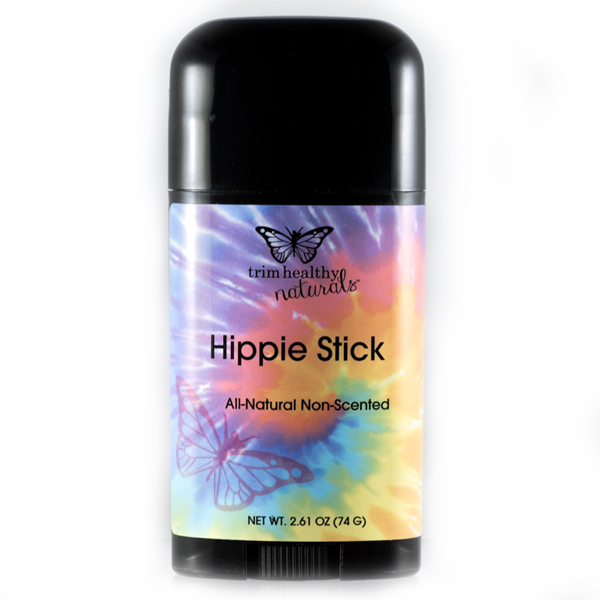 I am so thankful for this product! In the THM Plan book, pg 147 says the website has both organic and non-organic forms of gluccie. Which one is this product? I can’t see where it says one way or the other. 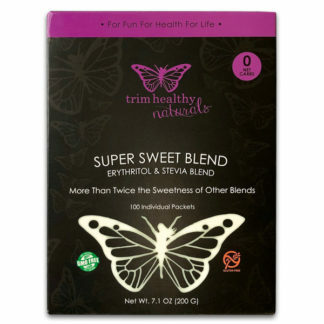 This product in not organic and at this time we are no longer carrying the organic version mentioned in the THM Plan book.